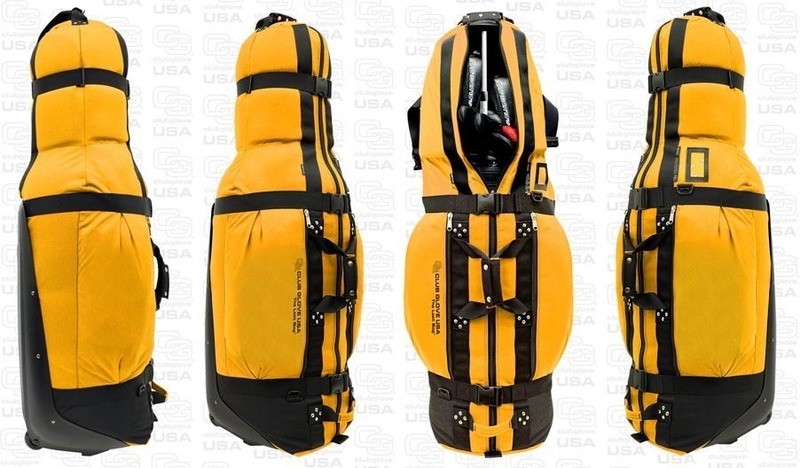 The Ultimate Golf Travel Bag! Premium large collapsible bag (10.6 lbs) accommodates nearly any golf bag and up to a 47" driver plus room for gear and golf accessories. Made in USA. Limited lifetime warranty.